What is the CARma Club? 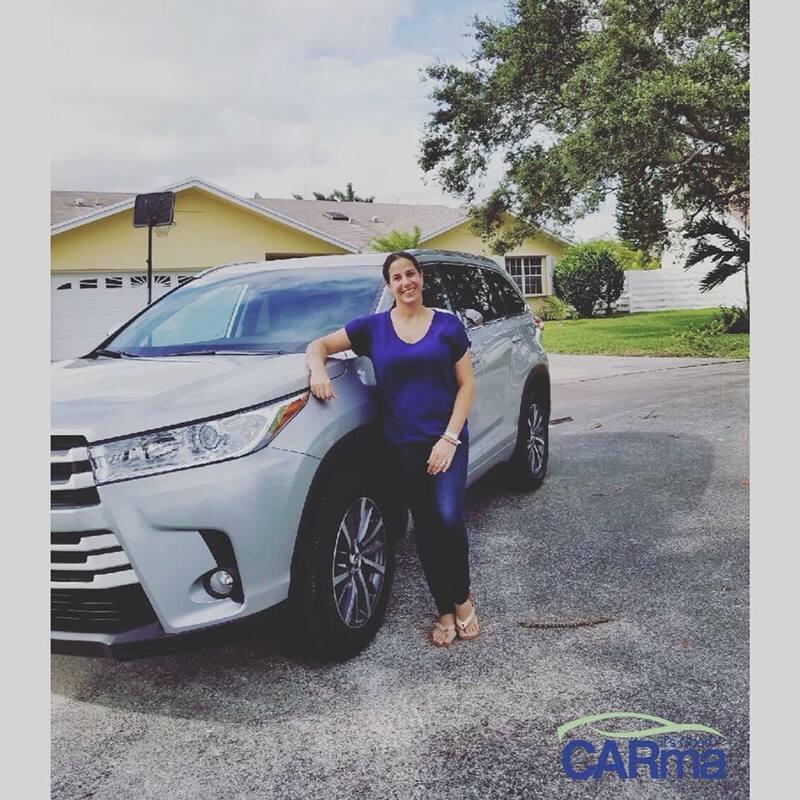 Everyone who buys a car through It’s Good CARma gets free membership into the CARma Club. 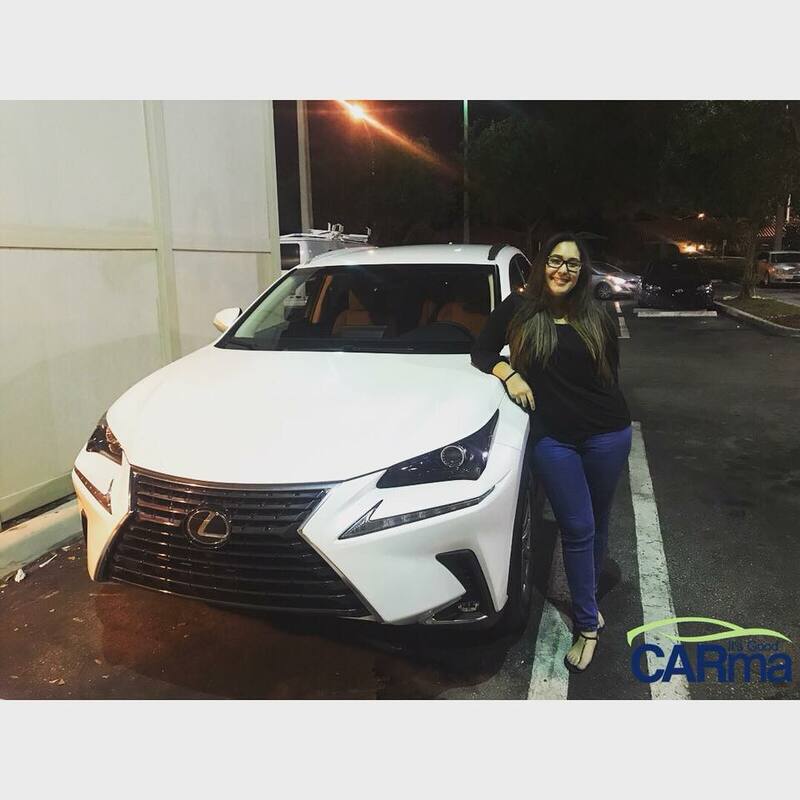 The CARma Club keeps growing with new friends who have experienced our passion for helping people get a great deal on the car they want. Check out their pictures here. And if you think we made them up, click on their picture and you’ll see their FaceBook post. These are real people! After you buy your car, we don’t disappear. We’ll be there if you have any trouble. Forgot your roadside assistance number? We got you. Need a repair shop for a fender bender, we got you. Want to know where you can get an oil change? Just call us! We are here to support you during the life of your car. Plus we’ll send you deals and discounts on things you need like oil changes, car detailing and more. It’s Good CARma! 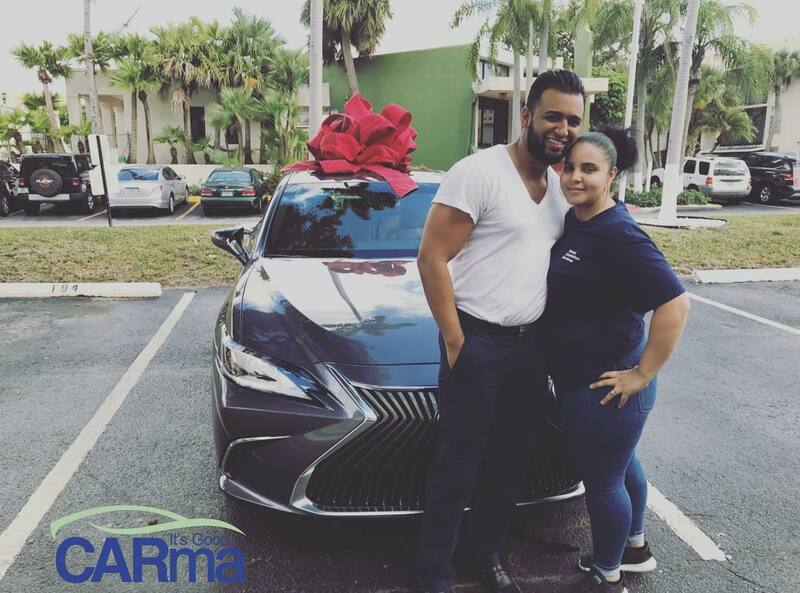 Congratulations on your new Lexus ES 350, William! 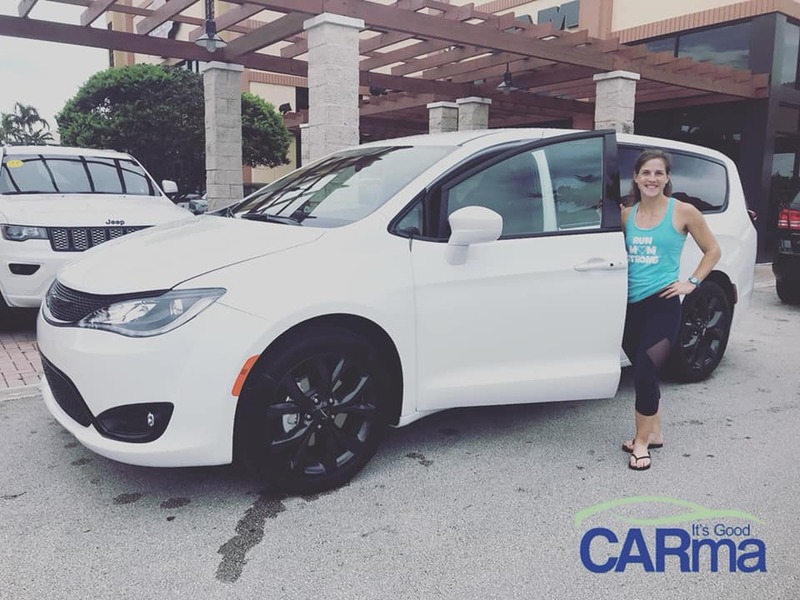 So glad we were able to help you and make the process easy for you. Thank you guys so much for making my deam come true! 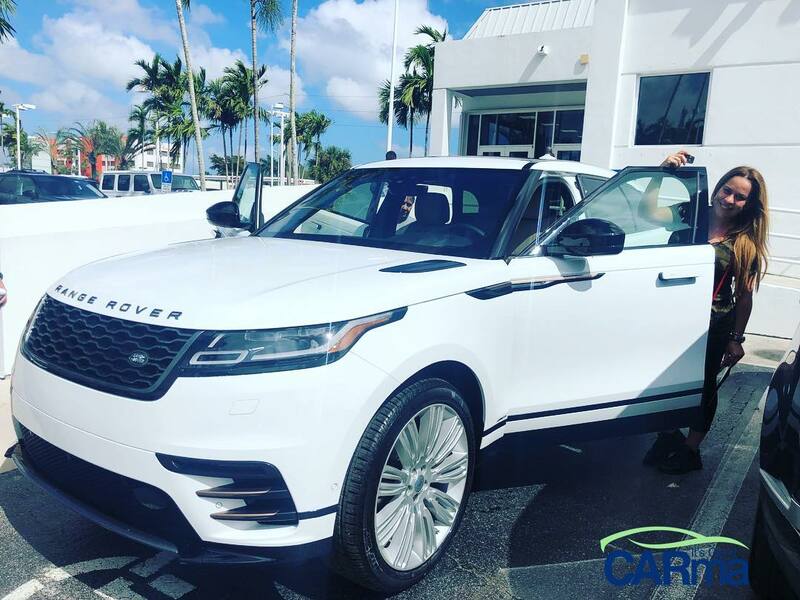 Color, technology package, and moon roof! Volkswagen didn’t give me CLOSE to the deal we got through you guys. 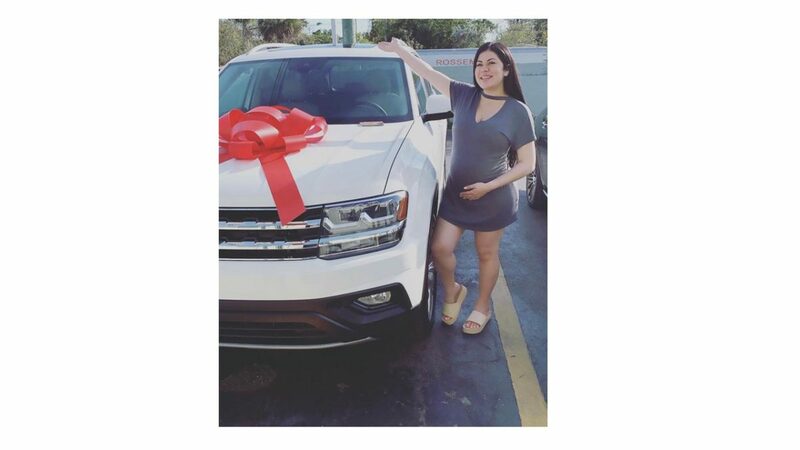 I’m so grateful, I can’t wait to see my baby in my new mom car! Another happy client! 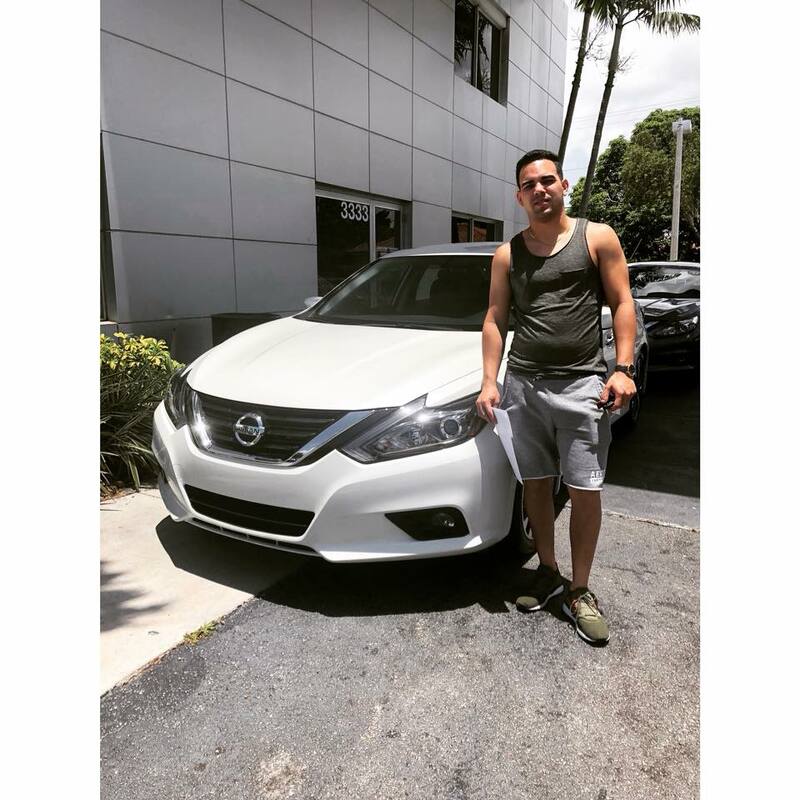 Congrats Manuel on your new 2018 Nissan Altima! 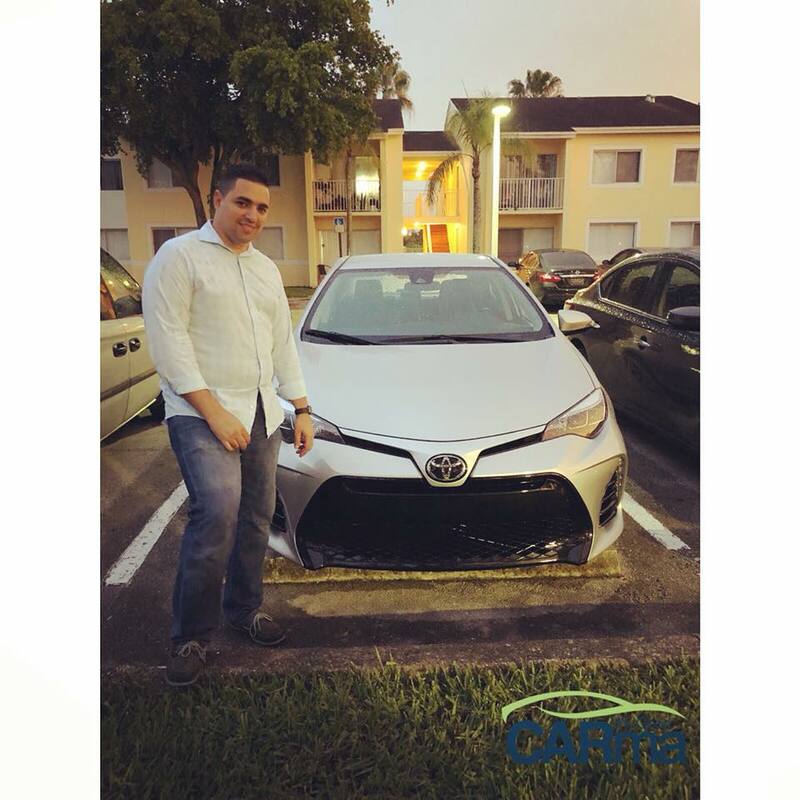 Delivered this 2018 Toyota Corolla SE straight to our clients home! 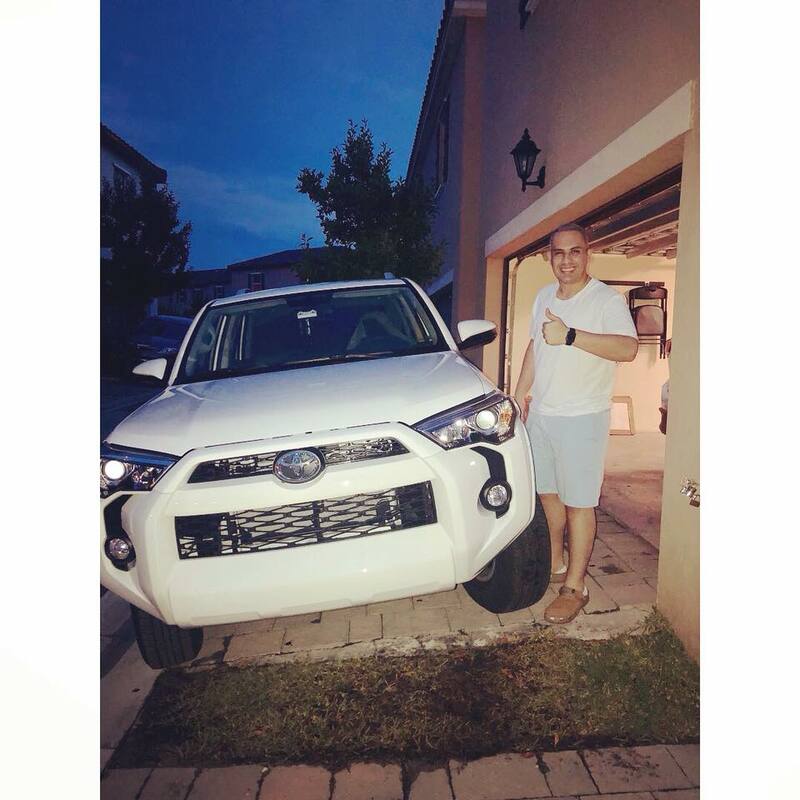 Congrats on the new car! Thanks to my friend for the connection! Great Service xoxo. Thank you! 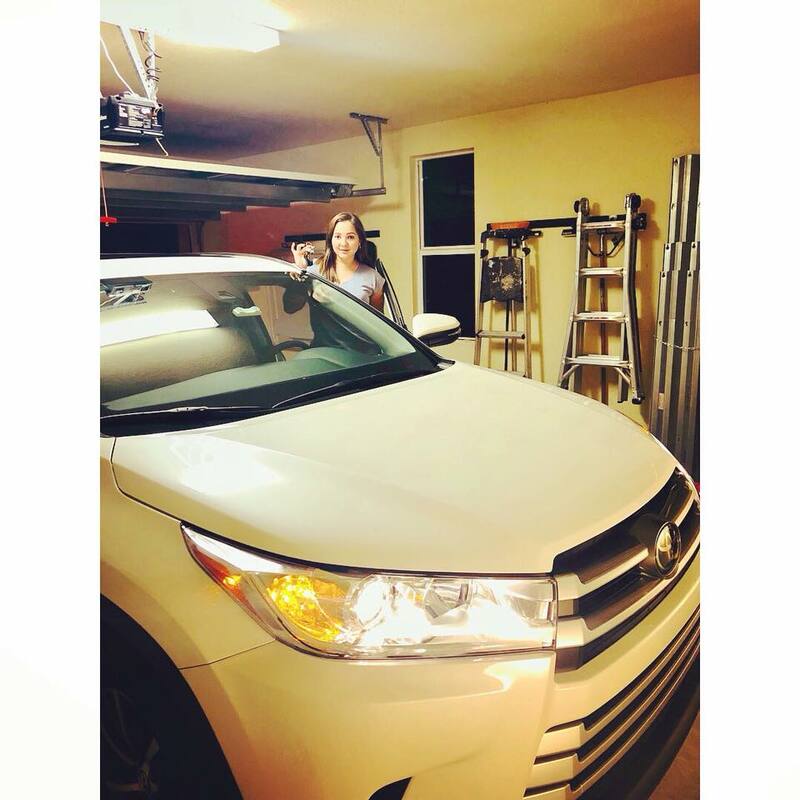 I absolutely love my new car and the service, AH-mazing! Thank you ItsGoodCARma for making me feel like a VIP!